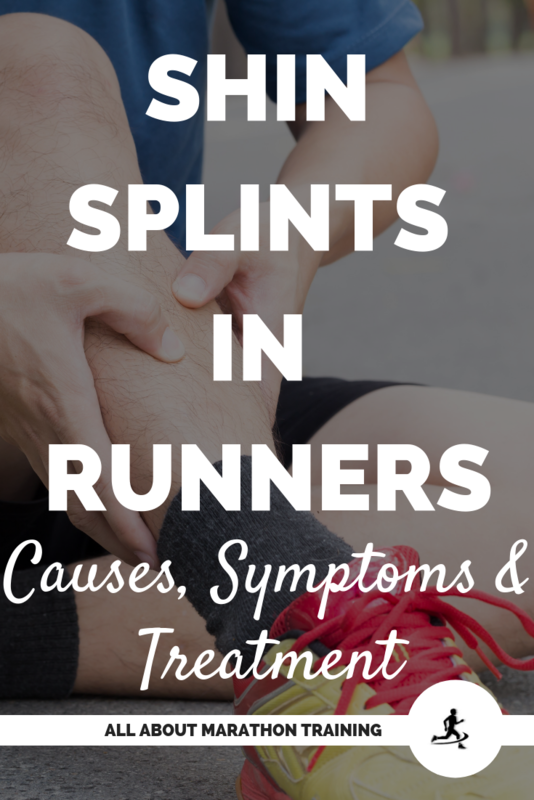 Shin splints, also known as medial tibial stress syndrome (MTSS), are a common running injury in all athletes and actually account for about 15% of all running injuries. 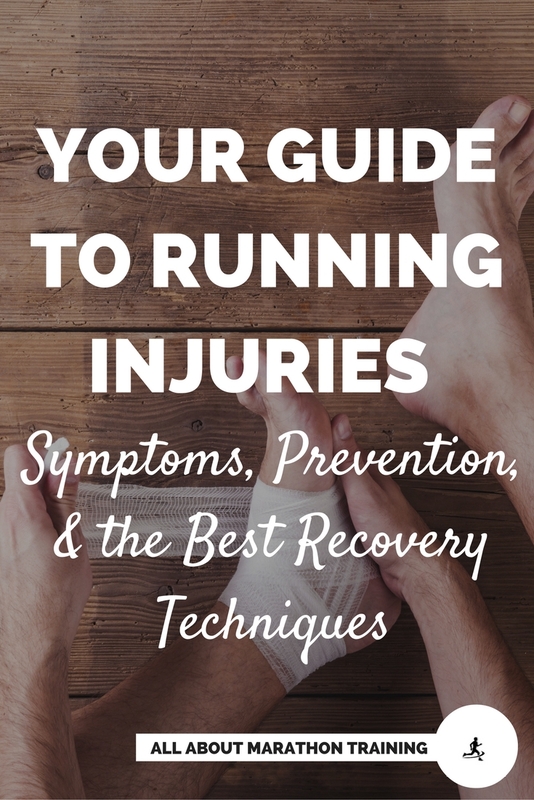 Usually they are symptoms of another underlying problem such as over-pronation of your feet when you run. This injury used to be described in very general terms such as anterior, posterior, medial and lateral, all referring to pain on the lower leg. Now, physicians divide the injury into medial shin splints (medial tibial stress syndrome), compartment syndrome, and stress fractures. Surrounding the tibia bone is the Tibialis Anterior, which lies towards the front of the tibia and receives a lot of shock when you run. Behind and deep to the Tibialis Anterior lies the Tibialis Posterior. Both muscles are attached by the anterior and posterior tibialis tendons respectively. Overpronation while running. 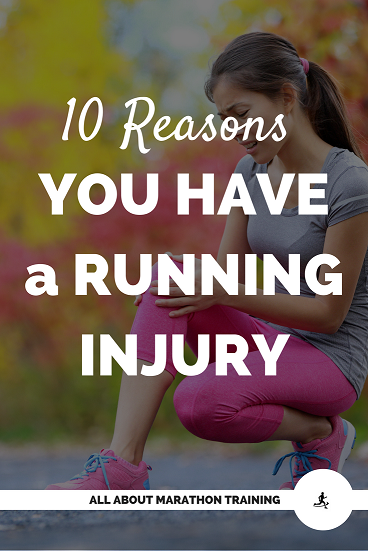 This happens when the foot rolls inward which causes the shin muscles to stretch and increases the stress on them which increases the risk of running injury. Over-eagerness and taking on too much running too soon is a huge risk factor. This means that beginners need to be especially aware of the running loads that they take on themselves. Experienced runners who run down hill are also at a risk as downhill running places added stress on the Tibialis Anterior. If you are experiencing pain and soreness in the front and middle (medial) side of your lower leg then you are more than likely undergoing a shin splint which can feel like a tooth-ache pain, sharp or dull. Pain in the back of the leg usually indicates problems that are coming from you posterior lower leg muscles, especially from your Achilles tendon and could be a case of Achilles tendonitis and not a shin splint. As your Tibialis Anterior receives the shock while you run the membrane which attaches to your tibia bone can start to pull away from the bone and pain results. Pain in the Tibialis Anterior, which usually comes from over-pronation is felt in the front, middle, deep part of the shin. There are 5 main areas where shin problems are likely to arise : the tendon, the periosteum, the bone, the muscle compartments or the muscles themselves. Tendon: which results in tendonitis, happens when the tendons are pulled away from the bone. It usually brings soreness on the middle inside of the leg which can be quickly diagnosed if you flex your foot and feel soreness or even if just by touching your bottom lower area of you leg right above your foot your feel soreness. Periosteum: which results in periostitis, occurs when the tendons which attach to the periosteum (the connective membrane of the bone which supplies it with blood vessels) start to become irritated and pain is felt in a general area, usually toward the upper or lower tendon connection points. It make take about 3-4 months to heal during which time you should completely rest for at least 3-4 weeks. Bone: Strong impact, pulling on the connection points and twisting can all result in the bone cracking or breaking at the surface commonly called a stress fracture. Once this cracking begins it can take up to 4-6 weeks to even feel the pain and possibly inflammation that comes from it. Squeezing your heel and feeling pain is a good indication of a stress fractures and if you continue to feel pain after running and a numb or tingling sensation in your foot it is definitely time to see a doctor and to stop running. It is a very good idea to invest in a pair of cushioned shoes or even orthotics. Muscle Compartments: There are four muscle compartments in the lower leg and most of the shin problems happen in the front muscle group. Surrounding the muscles is a tight band of tissue that expands when the muscle expands. The band may fail to expand when the muscle undergoes swelling. This increases the pressure and pain can be felt going down your shin and usually feels worse when you run. 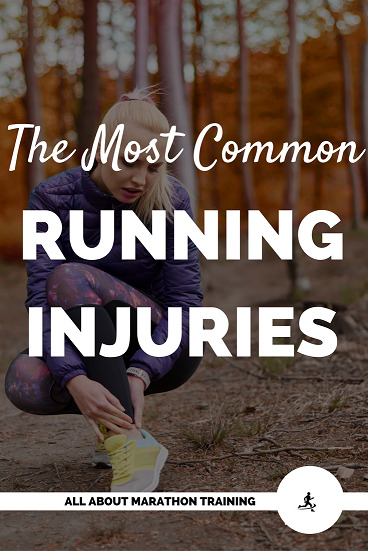 Be very cautious if you experience pain in your lower leg above your foot as running through muscle compartment pain can be permanently damaging. If pain persists see a doctor. Muscle Stress: which is commonly called myositis, is muscle soreness due to inflammation. It is mostly felt on the inside of the upper calf muscle and may level off if you warm up before running. Myositis can either be related to shin splints or Achilles tendonitis but general treatment of inflammation, i.e. ice, rest etc., can usually fix the problem. Cut back your training immediately! Ice the area. This will not cure shin splints but it will offer relief for the pain. Run on softer surfaces. Make sure the surfaces are not too soft though. Running on sand and mushy grass usually cause the foot to pronate even more. The best surface is packed dirt. Try to avoid the concrete as this increases the shock while you run. Incorporate posterior stretches but be gentle. It is also recommended that you gently stretch your calf and hamstring muscles. Wear compression socks. These will help to offset overly tight or strained calf muscles that places added stress on your shins. Many people swear by them and these compression socks are very popular. Add non-weight bearing exercises into your exercise routine as weight bearing workouts can only make the problem worse. If pain persists a doctor’s visit may be necessary. They can help you look at your training and see where you need to cut back on. They may also prescribe anit-inflammatory drugs or suggest physical therapy. Give your injury though about a month though before resulting to go to the doctor as most shin spints are healed well before then.